The duo from Venice Beach, Skin & Bones, released their latest single, “Pointing & Laughing,” from their upcoming untitled EP. Taylor Borsuk (guitar, vocals, suitcase drums) and Peter Blackwelder (violin), create folk-blues in Los Angeles with a hint of their soul from Tennessee. Borsuk’s low vocals resonate deep, and carries a personal touch, backed by Blackwelder’s country-home stringwork on violin, creating a blues atmosphere when combined. Skin & Bones offer simplicity with thoughtful placement, and genuine feelings on the track. 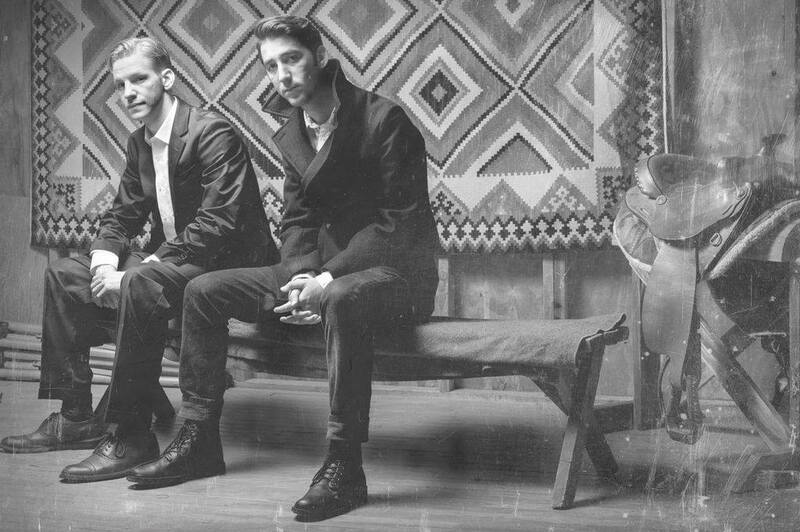 The song is also a fresh reminder, musically, to take it slow during the busy course of life with the duo’s twang that hits home, acting as another reason to look forward to more new music from these gentlemen, and their folk-esque sound.